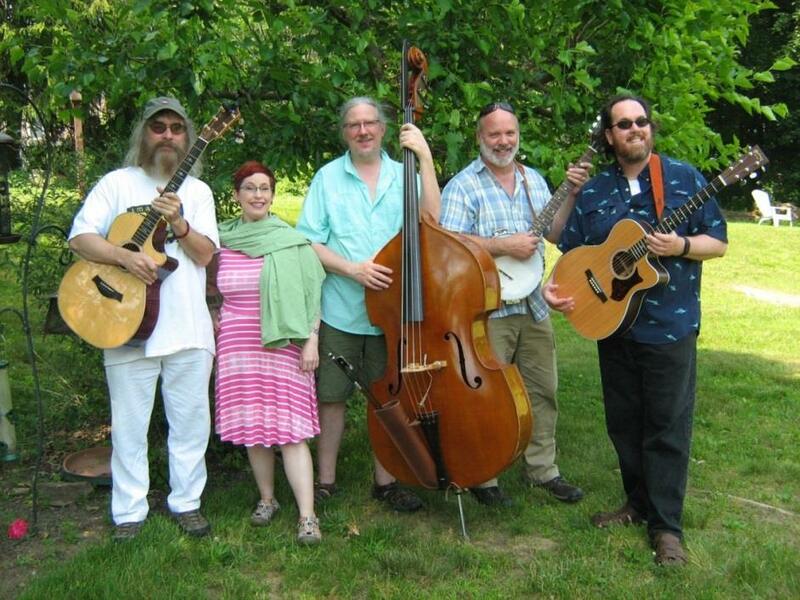 Area favorites John Terlazzo and Voices in the Hall return to perform for November's Third in the Burg, Harrisburg's celebration of city life and its wonders. John Terlazzo & Voices in the Hall sing Original Songs evocative of the influences of Arthur Rimbaud, William Blake, the Surrealists & the Beat Poets. Often compared to Leonard Cohen, Bob Dylan, Van Morrison, & Bruce Cockburn, this trio's music has been described as "Modern Surrealist Gypsy Folk," "Marc Chagall gone aural," "Leonard Cohen meets Rumi," and "Too exotic for WalMart." 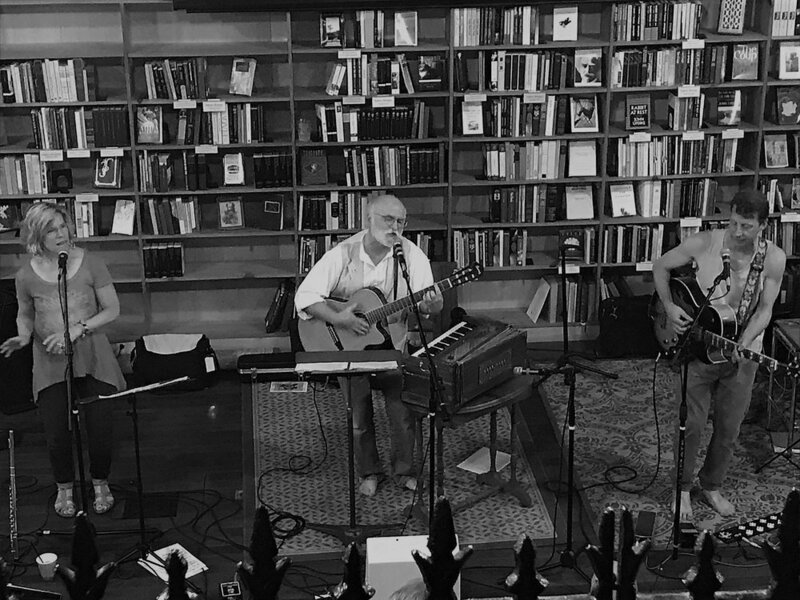 The Midtown Scholar Bookstore proudly presents Ben Rabb in concert for July's Third in the Burg! Ben Rabb a touring Los Angeles-based-by way of New York City singer/songwriter, whose soulful lyrics and authentic approach to performance make him a refreshing, unique standout in an industry where realism often takes a backseat to the bells and whistles of pop production.